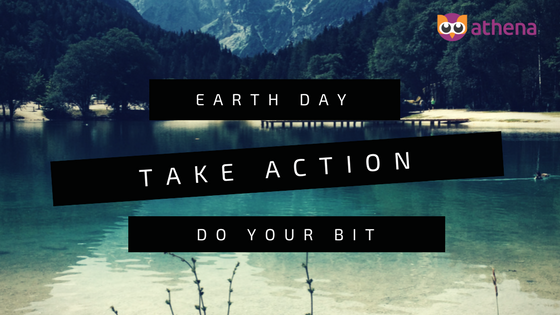 Here are simple and easy tips to help you go green, protect the earth, save money and make every day Earth Day specially with this year theme, Plastic Pollution. You can make a difference! Don't just treat this just as an incentive to pick up coke cans on a jogging trail (definitely also go do that though). This is your chance to take stock of your habits and start deciding what type of impact you want to have on our environment. Because you definitely are already making an impact. And if you're not thinking about this stuff, it's likely not a positive one. Skip the frozen food sections. Return reusable containers to the farmers market for them to refill or reuse. Use cloth pad and diapers. Don't buy packed juice. Make your own. Cook more and pack lunches the right way. Boycott microbeads. Those little plastic scrubbers found in so many beauty products. Pressure the manufacturer. Write a letter, send a tweet, or hit them where it really hurts: Give your money to a more sustainable competitor.